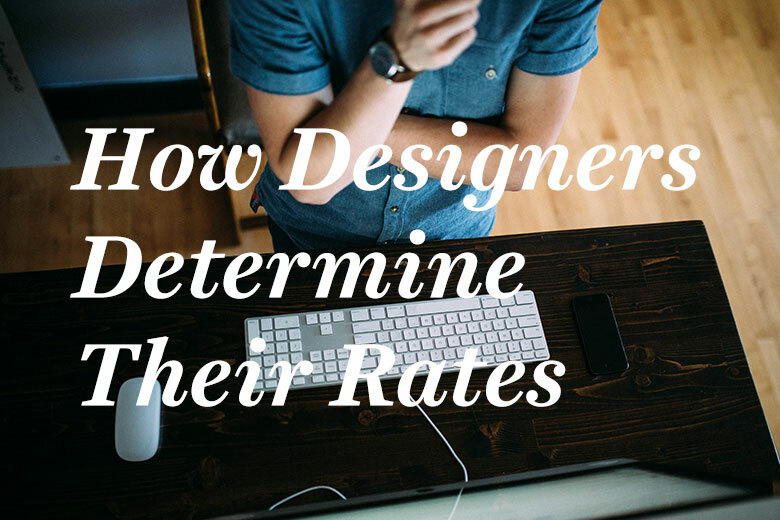 If you ask five designers for estimates on the same project, you’ll get five prices that vary wildly. Which can be crazy-making. Let me explain how this happens. The goals, size, and complexity of the project—the amount of work required to solve the problem. Experienced designers are more expensive. Designers who know how to handle convoluted problems cost more than designers who’ve solved easier problems. Complex problem solving is a skill that improves with practice. You benefit from all the mistakes they made in the past that they won’t repeat with you. The more influence the work has on your organization and the world at large, the more the work should cost. Supply and demand are factors. Perceived awesomeness of the project. Your project may be something the designer has been dying to work on or would like for their portfolio. Awesomeness is in the eye of the designer. Some clients try to abuse this by describing the work as a “great portfolio piece.” Similarly, if the work is secret and the designer can’t promote it in their portfolio, it’ll probably cost more to compensate for the lost value. The size and complexity of your organization. These affect the resources for project management. Coordinating schedules and communication takes longer with twenty people than five. If it takes time, it takes money. Amazingly, I’ve had a few clients think that needing something fast means we charge less since they’re in and out quicker. Because FedEx also charges you less for delivery overnight when your package doesn’t spend as much time on their trucks. Digital design and strategy don’t require many materials, but skilled people and productive offices cost money, especially where you have competition for both.